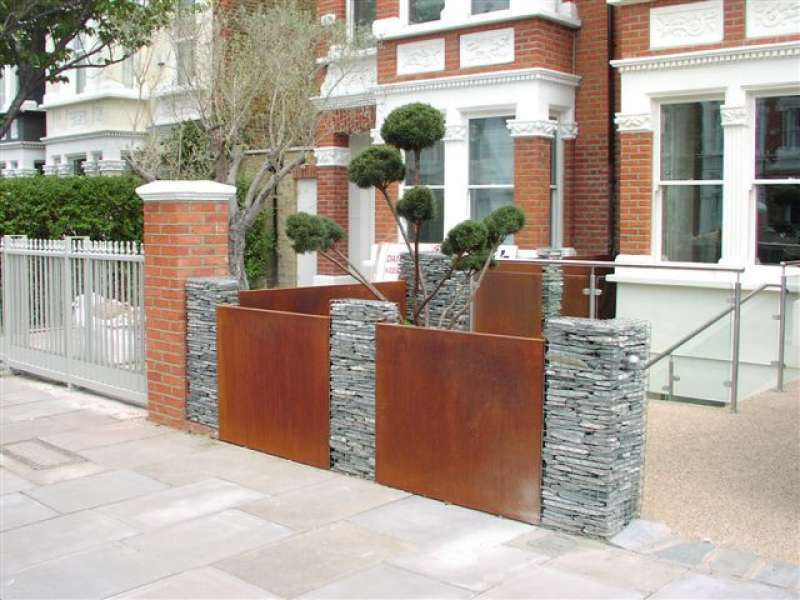 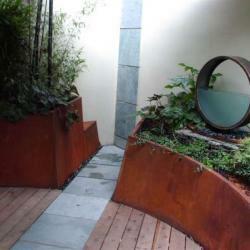 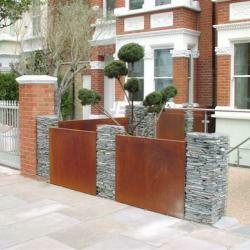 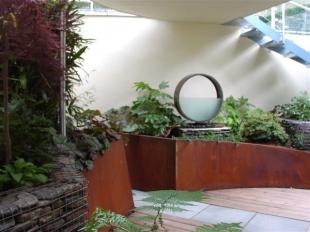 Corten Steel has become very popular as a choice of material for planters. 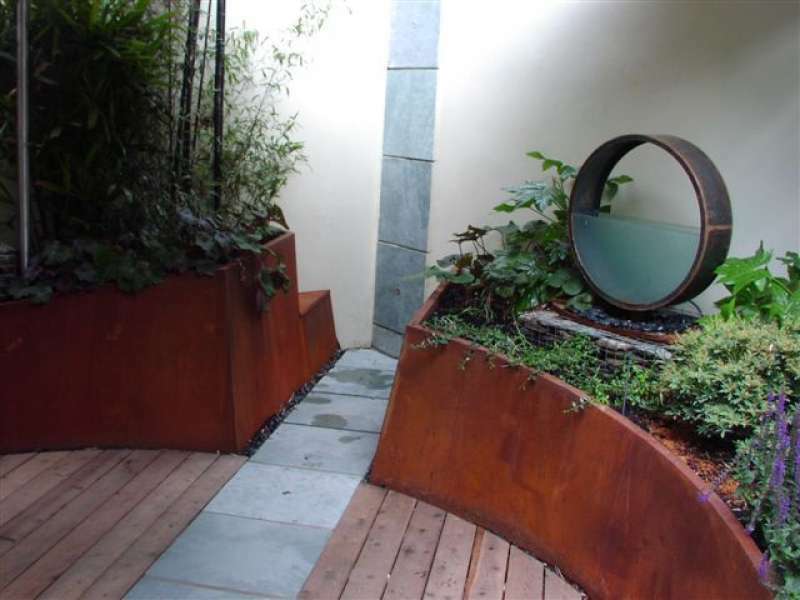 It has an organic quality that evolves as the steel begins to weather. 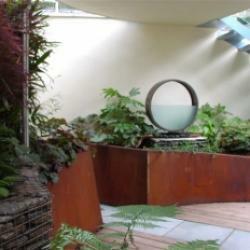 The colours will vary as the reaction of the steel takes place, eventually producing an orangery /rustic brown patina.